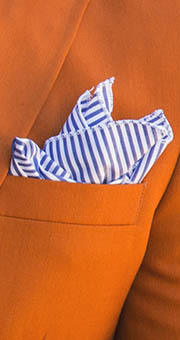 Here at DQT, we believe that every man should own high quality and stylish accessories without breaking the bank. 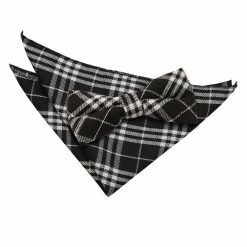 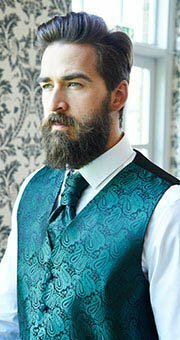 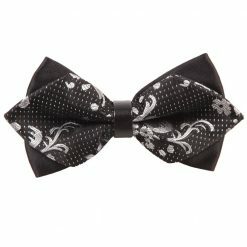 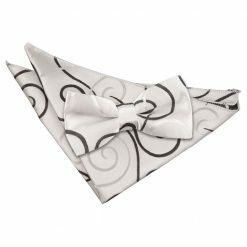 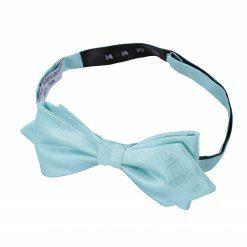 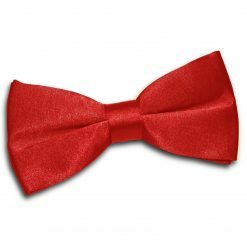 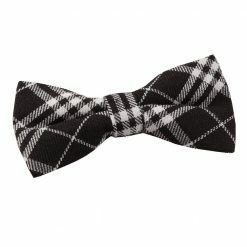 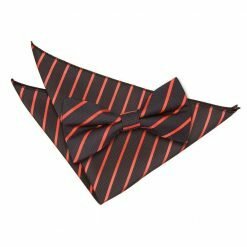 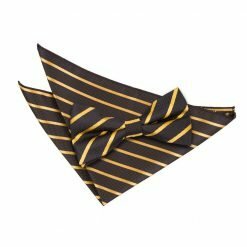 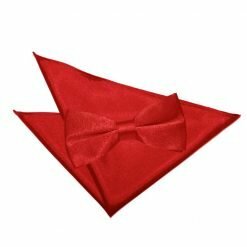 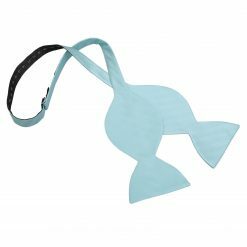 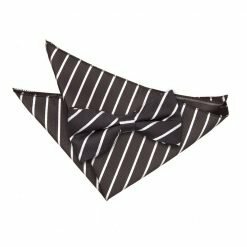 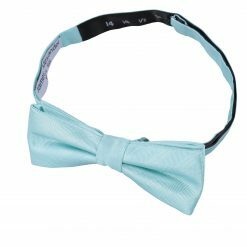 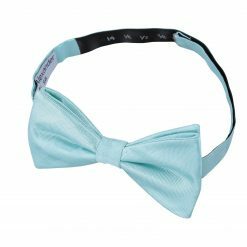 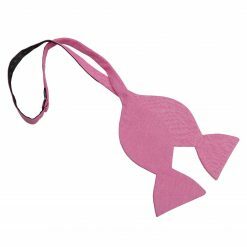 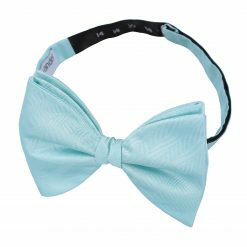 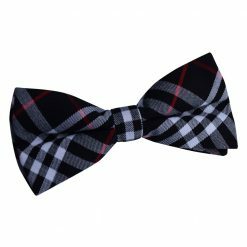 You can start with the basic yet quality accessory like a bow tie. 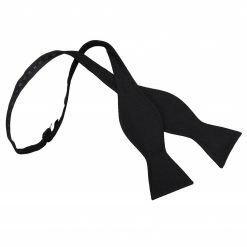 As the experts for building up your clothing armory, we suggest you get investment pieces with our bow tie sales. 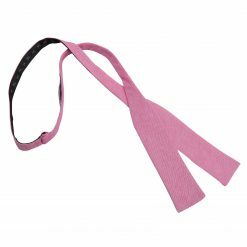 We promise to give value for your money as you add this essential accessory to your own sartorial collection. 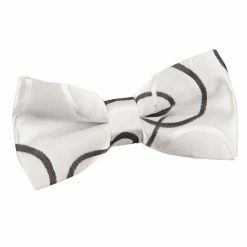 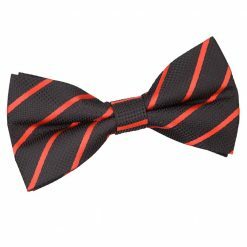 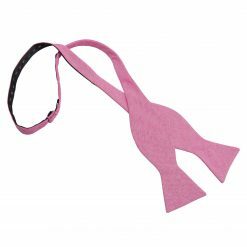 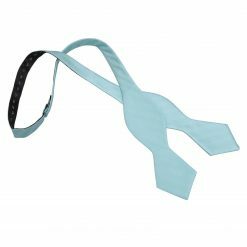 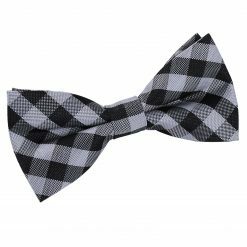 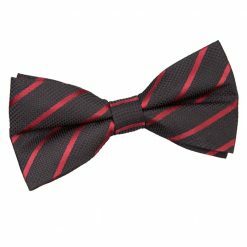 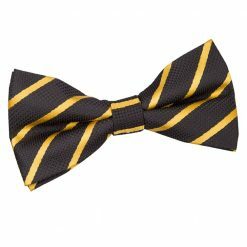 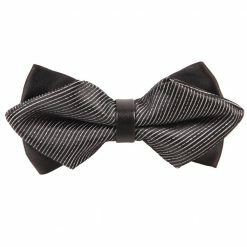 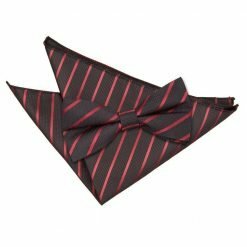 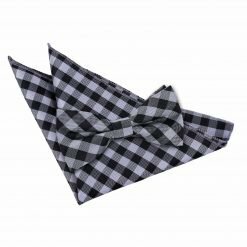 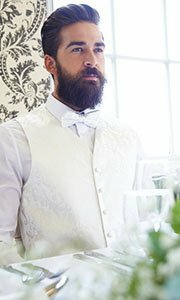 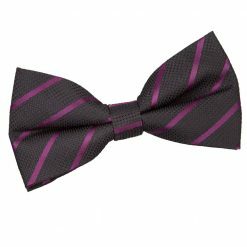 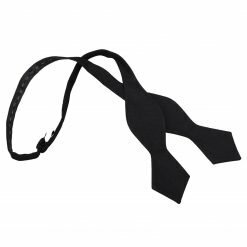 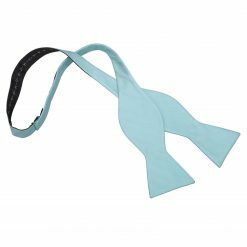 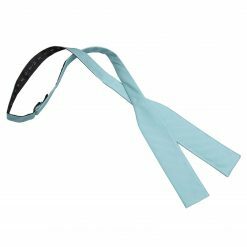 Whether you prefer pre-tied or self tie bow ties, we all have you covered! 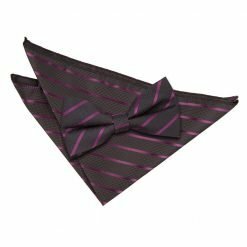 Feast your eyes with our huge selection of matching sets for boys, too!